How our social connections and chasing “likes” affects our minds. Social media has transformed our culture into one of over-sharing. As we spend more and more time online, it is important we look at how this may affect our mental health. Through Facebook posts, tweets and Instagram photos, we peep a snippet of someone’s edited life. Sometimes we find ourselves judging our own lives with these updates, tweets and photos. The comparisons we make to our realities are unfair, because these snippets are a #filtered perspective of someone else’s life. There is no such thing as #nofilter. The comparisons we make can cause feelings of inferiority that lead to low self-esteem. Low self-esteem is not the sole adverse side effect of intensive social media use. There have been significant links between our online presence and other aspects of our mental health. These connections have inspired the subject matter of many research studies around the world. A correlation between social media use and depression exists, although most researchers acknowledge the relationship is complex. A study by the University of Missouri-Columbia suggests Facebook users who experience envy could develop symptoms of depression. Increasing amounts of Facebook use among first-year college students have been associated with higher levels of loneliness. According to a research study published in Frontiers of Human Neuroscience, people who self-report using more social media have higher self-reports of depression. Research suggests increased amounts of time on Facebook may lead to body image insecurity. They further suggest that our comparisons to our friends’ photos are more influential than photos of celebrities. 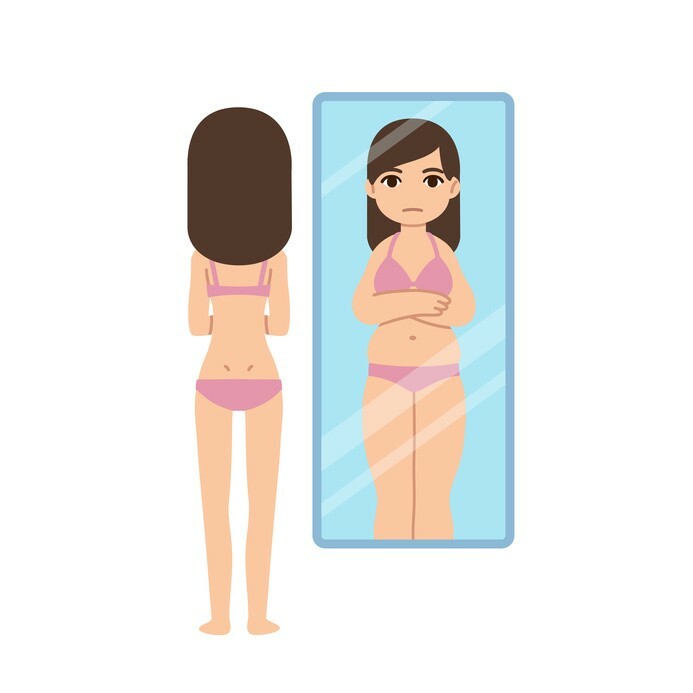 A study in The International Journal of Eating Disorders showed Social Media exposure can promote distorted body image perception. Increased use of Facebook has additionally been associated with higher rates of disordered eating. Even with the above studies providing insights, it’s clear the relationship between our social media habits and mental health is complex. The impact our online habits have on mental health is specific to the individual, which can complicate potential challenges. As social media occupies an ever-increasing footprint in both our world and daily lives, it is critical we learn more about the long-term effects on our mental health. How Should We Deal with Social Media? If you feel you might have developed some negative feelings through social media use, there is hope! Therapists have reviewed the research on the effects of social media use on mental health. Social Media Dependency Therapy specializes in these concerns. Both traditional and online therapy can help users to reflect on how social media affects our well being and distorts our self image. The ultimate goal is reducing the negative emotions and compulsive behaviors surrounding its use.